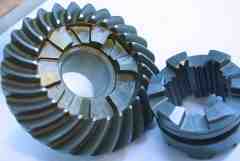 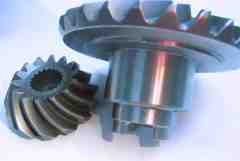 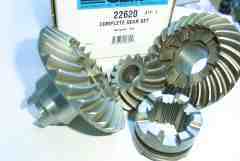 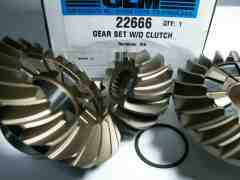 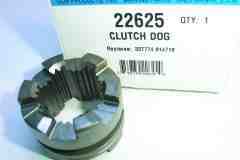 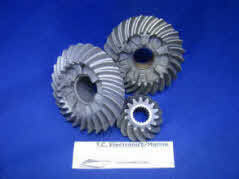 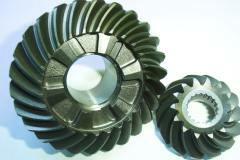 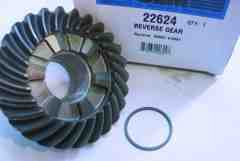 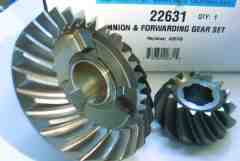 Gear sets and clutch dogs have 5 degree upgraded clutch lugs. 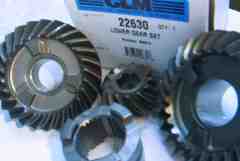 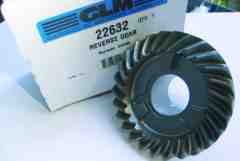 Please look at our 800 series shimming video (Cobra is shimmed the same just different bearing retainer. 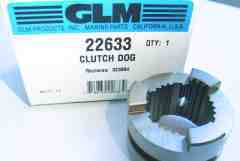 Hydraulic shift large hub 4-1/4"